In the winter, your skin tends to be dry and needs heavier products to keep in that moisture. But as summer rolls around, you can swap out your cleanser/lotion combo for something gentler and lighter. I recommend using Cetaphil Gentle Skin Cleanser and DailyAdvance Lotion. I’ve been using Cetaphil for years. It’s one of the only products that, no matter what my skin is going through, works gently every time. Plus it’s great for any skin type. It’s one of the most reliable products I’ve ever used and I always have it in my bathroom cabinet, particularly in the summer. The cleanser is gentle but still effective, leaving your skin feeling perfectly clean. The moisturizer is the perfect consistency too. It’s light but soaks into your skin well and keeps it hydrated all day. I always say less is more when it comes to summer beauty. 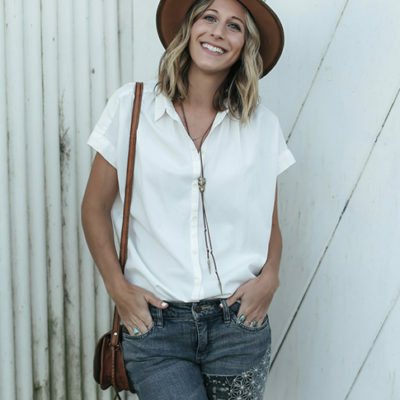 Instead of loading on the foundation, powder, and bronzer, try swapping them all for one product – a bronzing BB cream. It evens out your skin tone, adds that summer glow, and keeps the look natural. 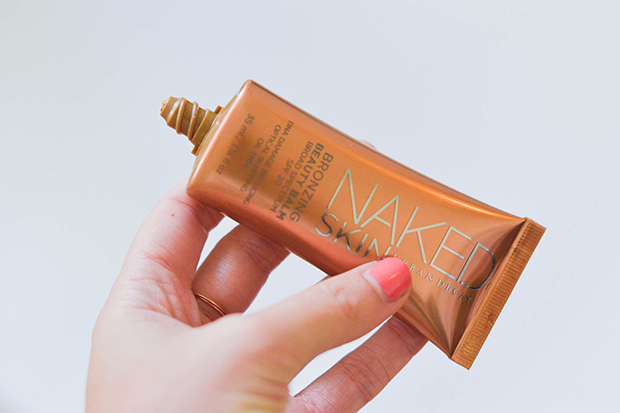 Try Urban Decay’s new Naked Skin Bronzing Beauty Balm. It’s one of my new faves! When your skin is paler in the fall and winter, soft pink blushes tend to work best. But once you get a little color to your face, I like to swap my blush for peachy or coral hues. They’re bright, summery, and add the perfect amount of color to your skin. 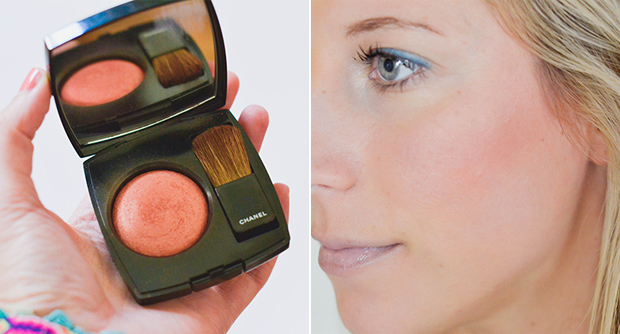 I’ve been using Chanel Joues Contraste Powder Blush in Reflex. Summer is a great time to opt for a softer look, especially when it comes to your eye makeup. Swap out your black eyeliner and dark eyeshadows for more summery hues. 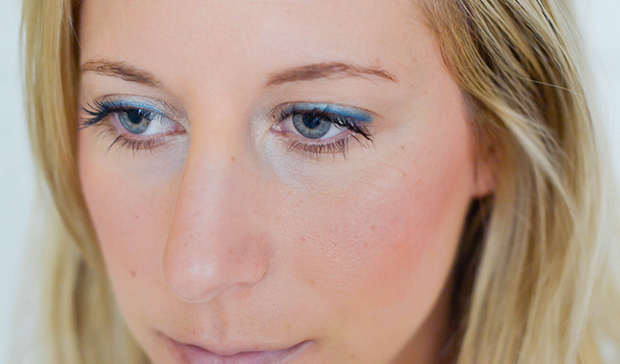 Try blue eyeliner and a light, cream shadow with a touch of shimmer. It will open up your eyes and look great with your summer wardrobe. My favorite part of my beauty routine to update for summer? My nails! While darker, jewel tones are great for fall and winter, I love a good pink, coral, or melon shade for summer. It’s so much happier, brighter, and more fun! Here are two of my favorite hues: Essie polish in Cute as a Button (left) and Tart Deco (right). 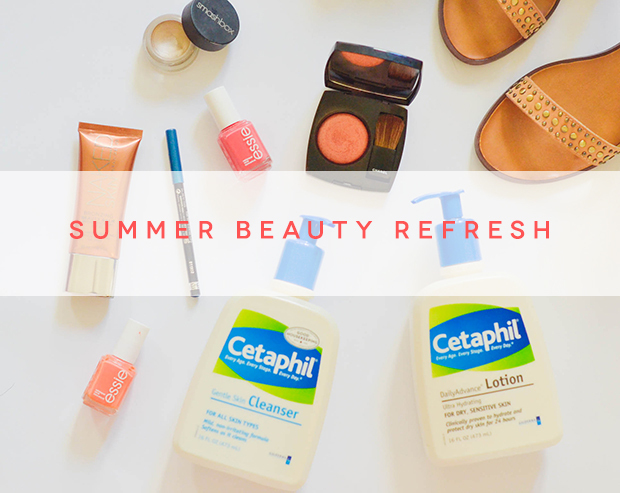 Check out StyleList today to find out more tips on how to update your beauty routine for summer! 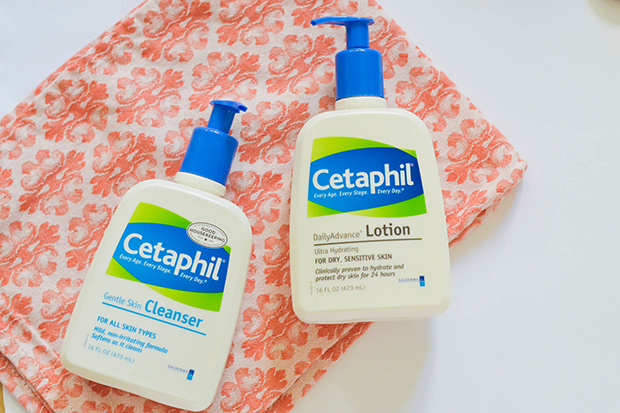 This is a collaboration between Cetaphil and the AOL Lifestyle Contributor Network. Compensation was provided by Cetaphil via AOL Media. The opinions expressed herein are those of the author and are not indicative of the opinions or positions of Cetaphil.